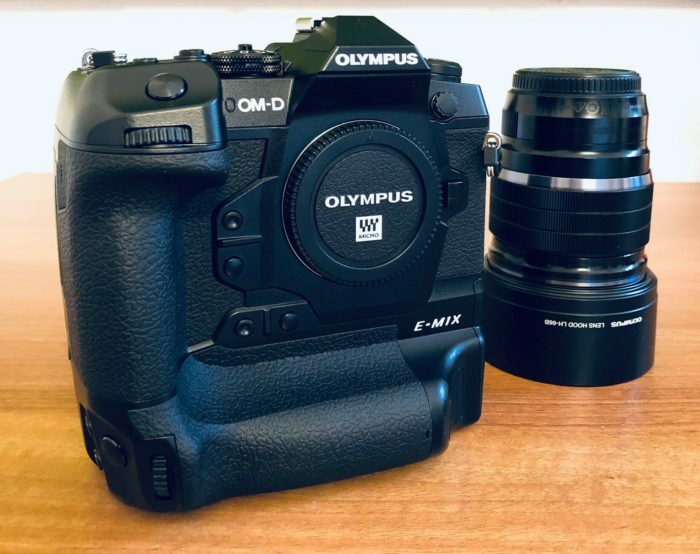 This entry was posted in Olympus camera and tagged Olympus camera rumors, Olympus OM-D E-M1X on March 1, 2019 by admin. This entry was posted in Olympus camera and tagged Olympus camera rumors, Olympus OM-D E-M1X on February 6, 2019 by admin. 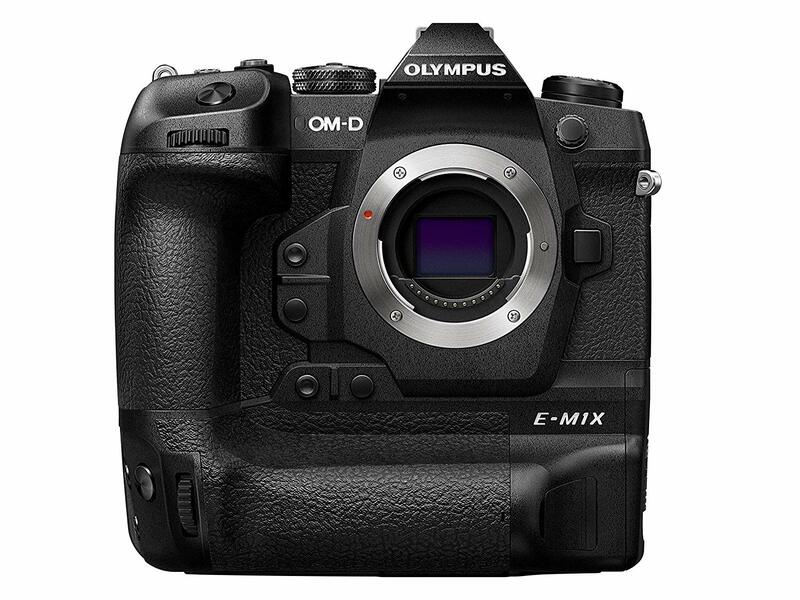 Olympus OM-D E-M1X Announced, Priced $2,999, Available for Pre-Order! This entry was posted in Olympus camera and tagged Olympus camera rumors, Olympus OM-D E-M1X on January 24, 2019 by admin. 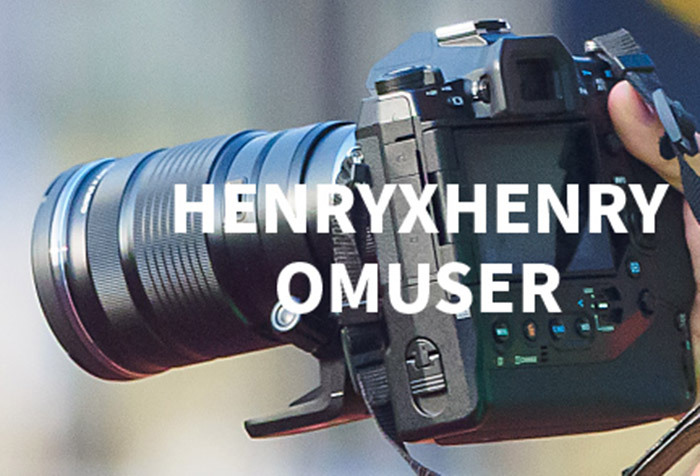 This is the Teaser Loop Video of the upcoming Olympus E-M1X , posted at GetOlympus. It will be officially announced very soon! There is also a new MFT 150-400mm lens coming. This entry was posted in Olympus camera and tagged Olympus camera rumors, Olympus OM-D E-M1X on January 22, 2019 by admin. Olympus E-M1X is coming soon! Eoshd leaked the detailed specifications of this new mirrorless camera. It is expected to be announced on January 24, 2019 for around $3,000! There is also a new MFT 150-400mm lens coming. This entry was posted in Olympus camera and tagged Olympus camera rumors, Olympus OM-D E-M1X on January 20, 2019 by admin. Olympus E-M1X to Have Built in GPS, Thermometer and Barometer! This entry was posted in Olympus camera and tagged Olympus camera rumors, Olympus OM-D E-M1X on January 16, 2019 by admin. New Olympus E-M1X Image Leaked! This entry was posted in Olympus camera and tagged Olympus camera rumors, Olympus OM-D E-M1X on January 14, 2019 by admin. This entry was posted in Olympus camera and tagged Olympus camera rumors, Olympus OM-D E-M1X on January 3, 2019 by admin. This entry was posted in Olympus camera and tagged Olympus camera rumors, Olympus OM-D E-M1X on December 27, 2018 by admin.